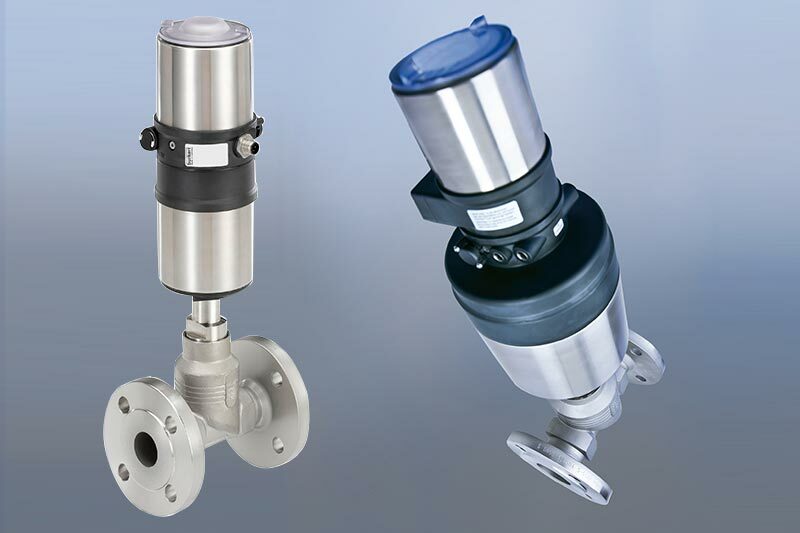 An electronic flowmeter for continuous flow measurement that is especially designed for use in neutral, slightly aggressive and solid free liquids. 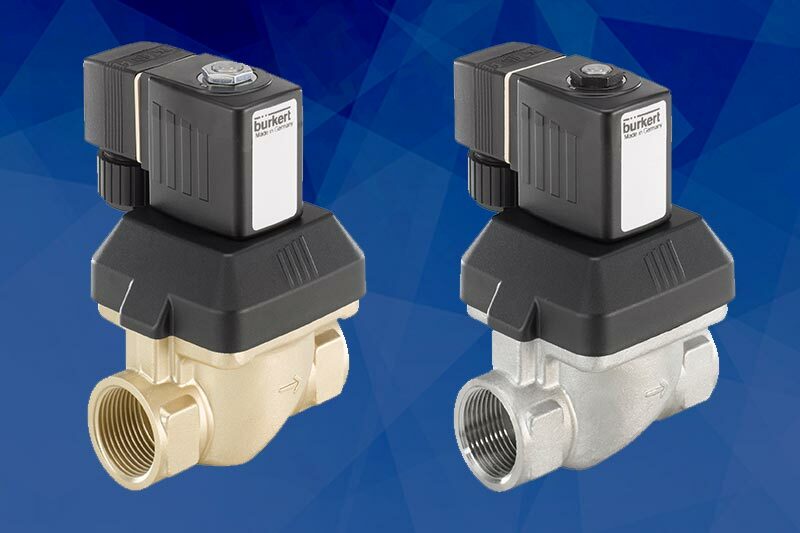 The flowmeter is made up of a compact Stainless Steel Screwed end fitting type S030 and an electronic module SE30 that is quickly and easily connected. 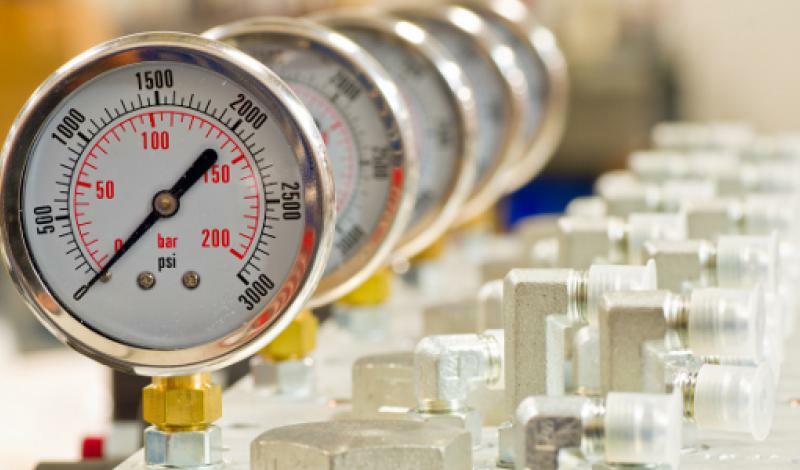 The flowmeter produces a frequency signal, proportional to the flow rate, which can easily be transmitted and processed by either PLC’S or transmitter/controllers. 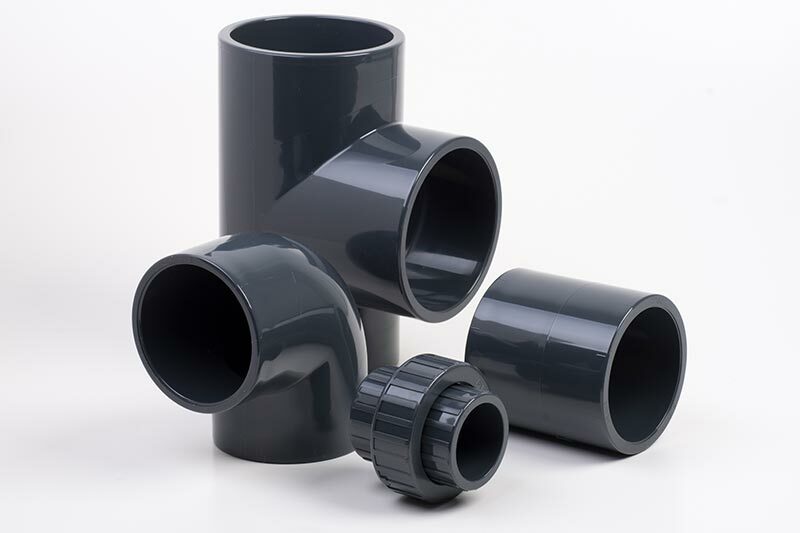 Flanged, Weld and Tri-Clamp end connections are available on request.